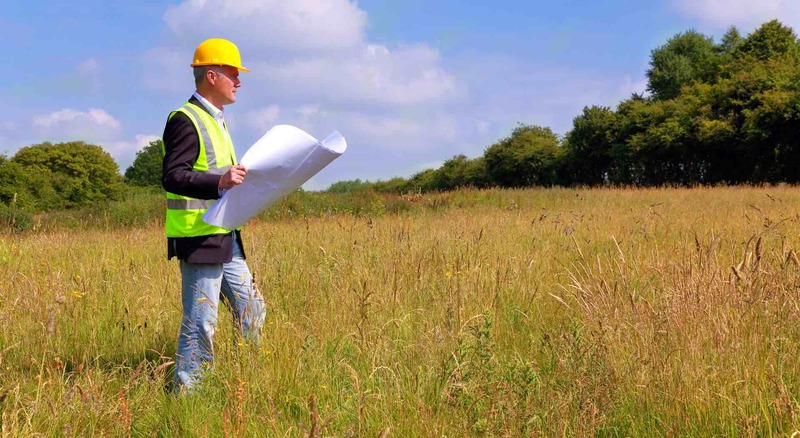 The attorneys at Vaksman Khalfin, PC have served extensive experience with zoning, easements, title review and clearance, development planning, environmental impact studies, and other various land use matters. We are currently preparing great new content for this page, so check back soon for additional details. Don’t hesitate to contact our office with any questions.